Playing and dancing, you're a star! Listen to Danza: Beautiful is what you are! Danza and her friends are silly and sweet. Playing before the mirror, they are reminded of just how special they are. Parents and children alike can relate to this valuable book about self-esteem and love of self. Playing and dancing, you're a star! Listen to Danza: Beautiful is what you are! Danza and her friends are silly and sweet. Playing before the mirror, they are reminded of just how special they are. 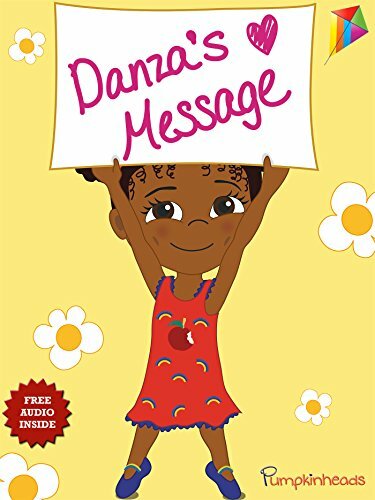 Parents and children alike can relate to this valuable book about self-esteem and love of self.